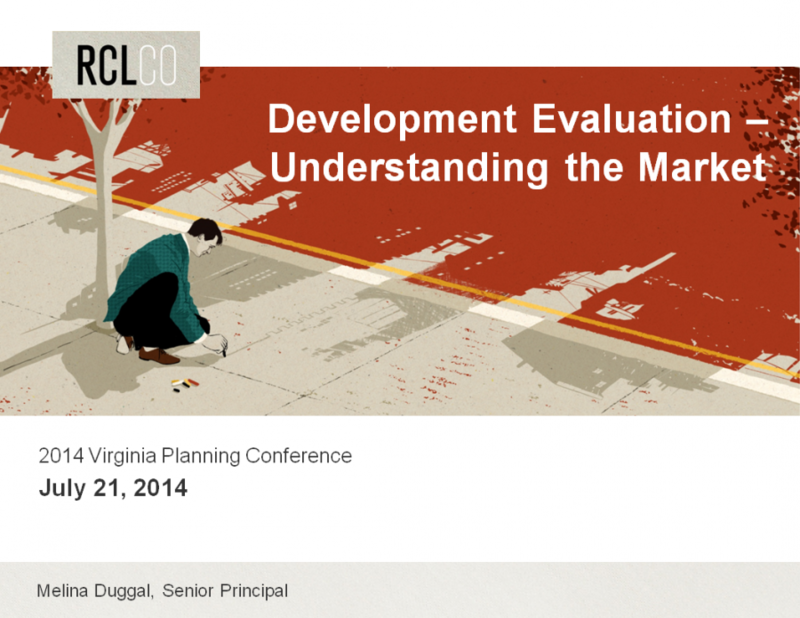 The purpose of the session was to help planners evaluate development submissions from a market perspective. The session helped planners identify the types of data necessary to understand the market, what to look for in development applications, and analyze the data and proposal to determine if it is realistic and market-feasible. We looked at real applications and went through how to evaluate them from a market perspective.